Ever wonder why you find it so hard to focus on doing your work? Well, that's because you have easy access to your smart devices like TV or cellphone. 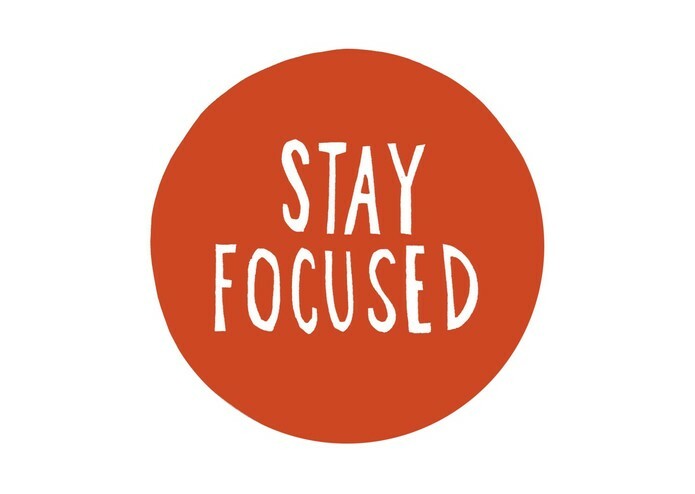 To help you with focusing better, we have developed an Amazon Alexa skill called StayFocused. This skill is great for students, writers, parents who want their kids to pay attention and get that homework packet done. First it prompts you for the amount of time for which you want to stay focused. Then it locks you out of your Smart Home devices including TV, smart plugs, lights of rooms you shouldn't be in and anything else on your device cloud. We used the Lambda function of Amazon Web Services and integrated it with custom skill capabilities of the Amazon Developer Console. 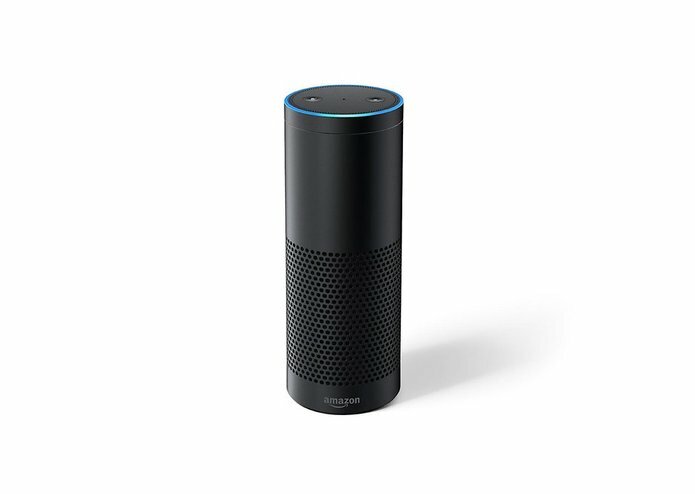 We tested it with one of the members' Echo Plus and Alexa Simulator. We wanted to test our program with the Phillips Hue but we couldn't put it on the same server until 10 AM this morning. Also, we have an issue with having it activate other built-in Alexa skills. It responds to our commands and successfully sets the timer for the inputted amount of time. We learned plenty about the steps to building an Alexa skill, working with Phillips Hue, creating test events in JSON, debugging techniques, and effective teamwork. It stops you from using your smart home devices for a set period of time and maximizes your productivity by not allowing you to turn it off once the mode is on.